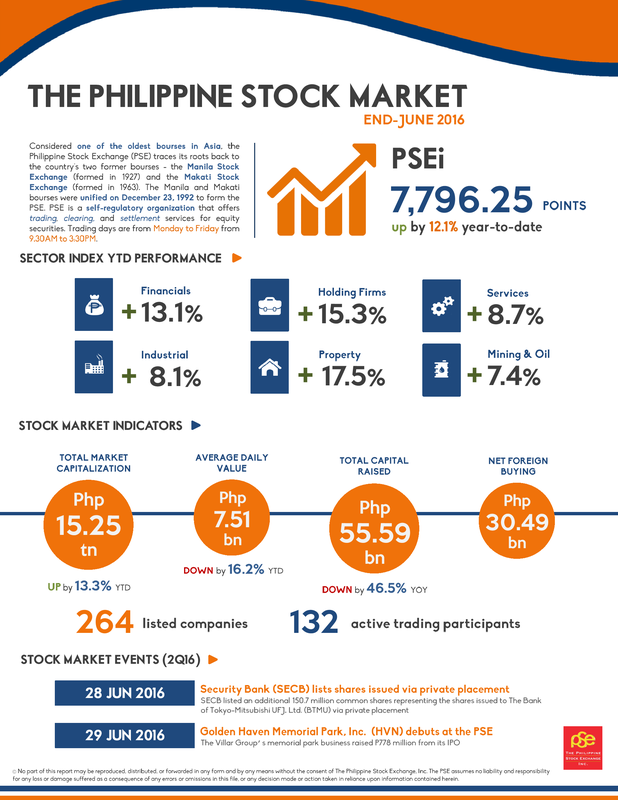 The Philippine Stock Exchange (PSE) will work hand-in-hand with SM Prime Holdings and SM Foundation for a school building program in Leyte, one of the provinces severely affected by Typhoon Yolanda. 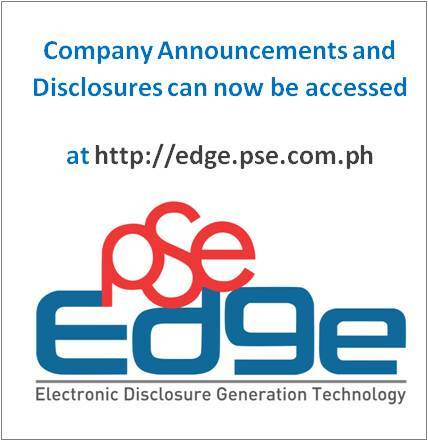 The PSE will undertake the program through the PSE Foundation and will utilize a part of the donations received from stock exchanges in the region and trading participants for the project. The identified beneficiary for the program is San Roque Elementary School in Barangay San Roque, Tanauan, Leyte. The two-storey, four classroom building that will be constructed is expected to be turned over to the school by November 2014. “Partnering with SM Prime Holdings and SM Foundation is not an end in itself but the beginning of a long, meaningful partnership. And with our new partners, we will be able to touch the lives of our countrymen,” PSE President and CEO and Foundation Chairman Hans B. Sicat said in his welcome remarks during the Memorandum of Agreement signing ceremony. Shown in the first photo are: (L-R) PSE Vice-President Marietta U. Tan; PSE Foundation President Harry Liu; PSE President and CEO and PSE Foundation Chairman Hans B. Sicat; SM Foundation Executive Director Deborah Sy and SM Foundation Executive Director for Education Carmen Linda Atayde. Shown in the second photo: The design of the school building that will be donated to San Roque Elementary School in Barangay San Roque, Tanauan, Leyte.